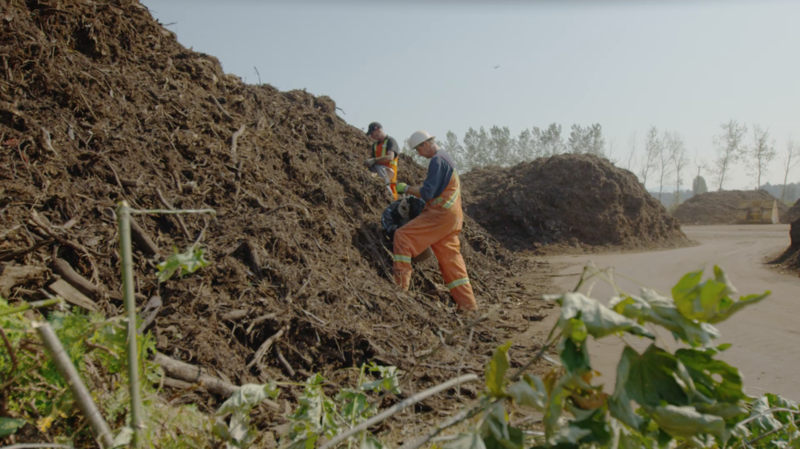 Net Zero Waste Inc. was recently successful in its bid to design build, own and operate a food, green and agricultural waste commercial composting facility for the City of Abbotsford. 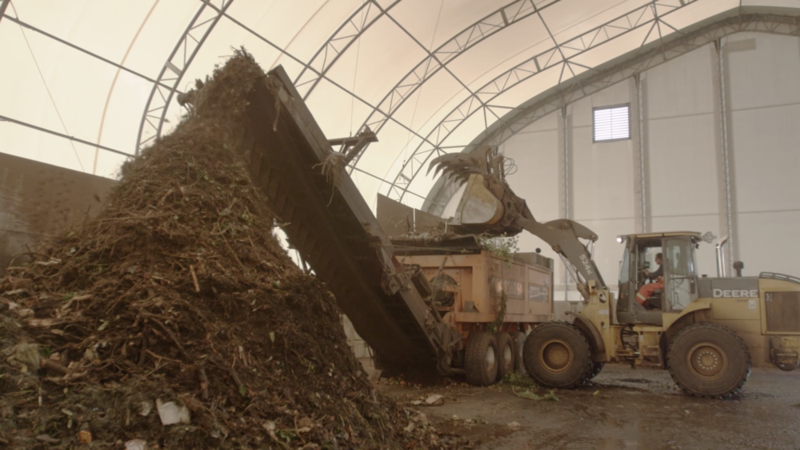 This facility will be responsible for the treatment of organic waste for Abbotsford’s approximately 150,000 residents and provide a vital processing option for other commercial and agricultural wastes produced in the Fraser Valley. Our facility design will utilize an in-vessel design by placing the standard Gore Cover Processing Model inside of a building with secondary biofilter control. Furthermore, through the use of waste heat energy recovery, this site will utilize the high temperatures experienced below our compost piles to provide heat to greenhouses or other indoor agricultural initiatives, further improving the sustainability of the entire operation. 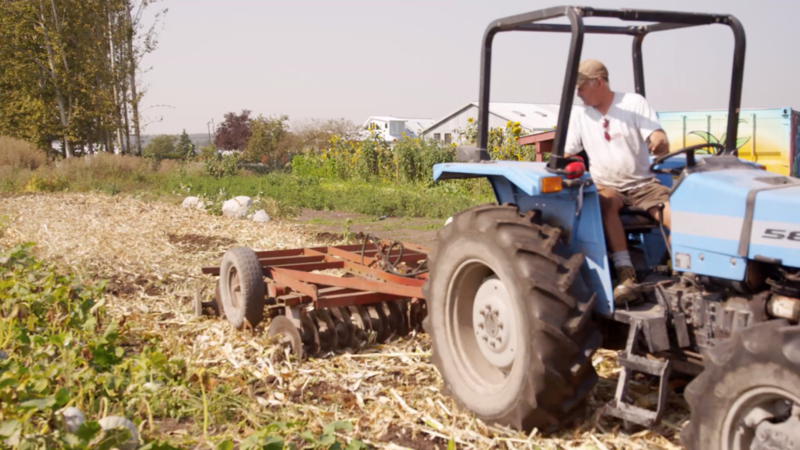 Agricultural initiatives already underway by the landowner have always been the primary component of the site operation with hog barns redeveloped to indoor farming and vermicomposting operations. 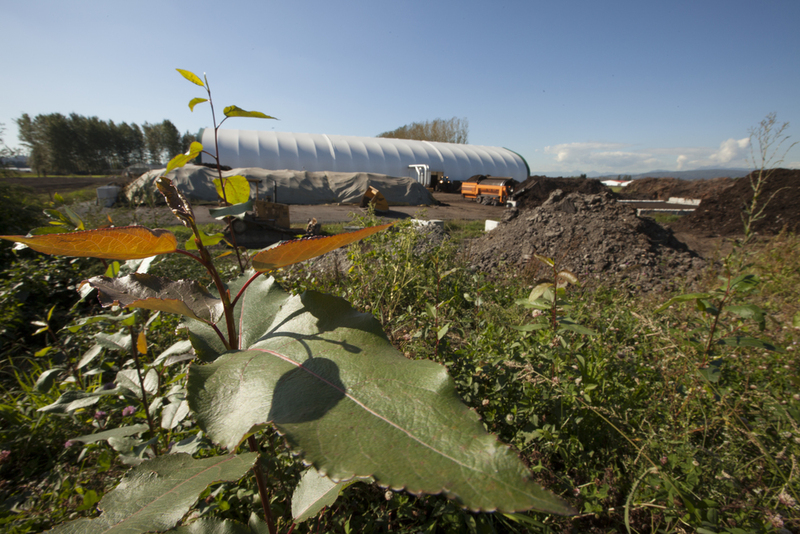 Our compost operation provides a significant opportunity for waste heat recovery, further improving the sustainability of all initiatives while encouraging the construction of greenhouses. NetZero Waste has focused its operational strategy around the Gore Cover System which is based on a membrane laminate technology similar to that of the Gore-Tex fabrics used for outerwear and footwear. Installed in more than 150 plants in 26 countries world wide, the benefits of the Gore Cover System include odor reduction of 90-97%; Bio-aerosol Emissions reduction of greater than 99 percent; less than 1 KWH/ton Energy Requirement and a three square feet/ton space requirement. 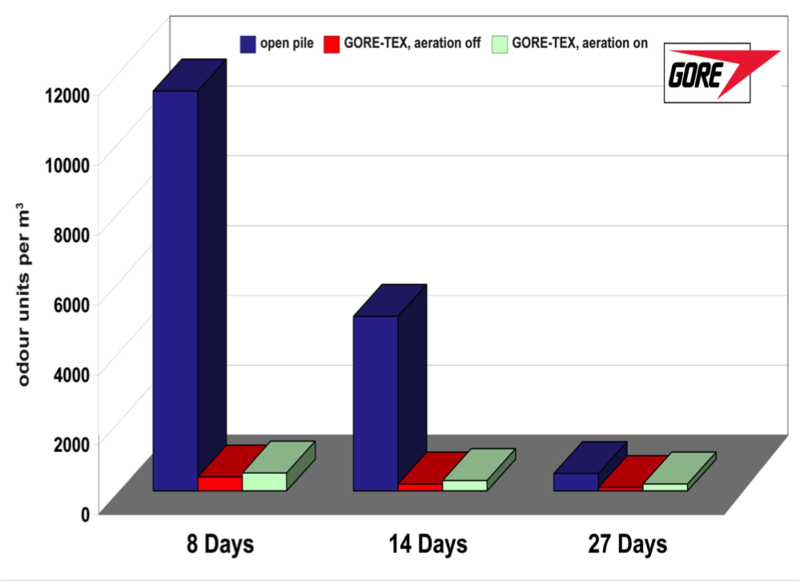 The Gore Cover System results in more than a 97% reduction in odour concentrations without the need for bio-filters or expensive facility exhaust fans. The Gore Cover Traps Odors and moisture ensuring a97% odor reduction from conventional windrow while providing the ideal environment for microbial activity. The simple design of the Gore Cover System allows operations to proceed outdoors and in full view. Escalating maintenance costs associated with complex mechanical systems used in other technologies are also avoided. 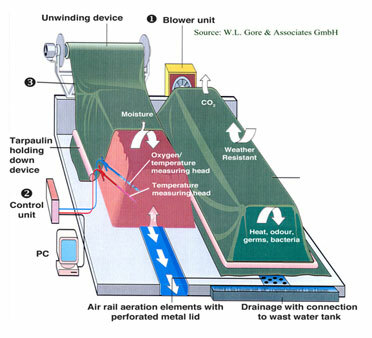 · Capital Cost: Very Competitive Project Start-Up Capital & Cycle Operation Costs allow the Gore Cover System to provide organic disposal fees well below landfill waste tip fees. Prior to founding Net Zero Waste Inc., Mateo Ocejo spent 10 years working in the environmental industry, most recently with AECOM (formerly known as Earth Tech Canada). During that time, Mateo has provided a wide range of clients with guidance and support with the design and implementation of cost effective environmentally sustainable and publicly accepted diversion strategies. A specific focus has been placed on compost program structure and in-vessel facility design. Doug is our lead operator at Net Zero Waste Abbotsford. Doug has extensive experience in the composting industry and site management. Doug's leadership and dedication to best management practices and safety has helped our flagship facility operate with no safety incidents and an odour free track record. Doug has successfully learned the operation of the Gore Cover System and completed complimentary training to fine tune his expertise. Doug is a valued member of our team working hard for the success of this project. After graduating with a Bachelor in Business Communication, Mabel decided to continue her studies while also fulfilling a passion for traveling in Salamanca Spain where she earned her Master's degree. She then worked for an international appliance corporation in Mexico before deciding to further expand her studies in Canada where she completed a Diploma in Accounting. Mabel Enjoys working for Net Zero Waste as she believes that the company is contributing to the preservation of our environment. Facility Alumni – "The Originals"